Tucked away at the bottom of the South Island, Fiordland is home to many of New Zealand’s scenic icons – Milford Sound, Doubtful Sound, Mitre Peak and the Great Walks. 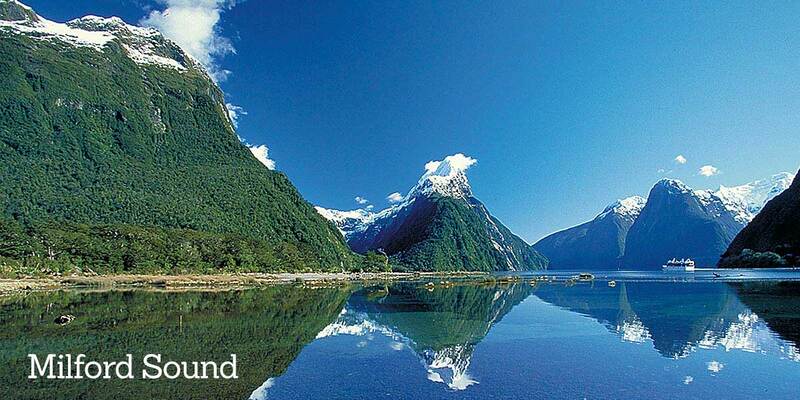 The Fiordland and Southland regions of New Zealand truly is an area on the south island that you MUST SEE! 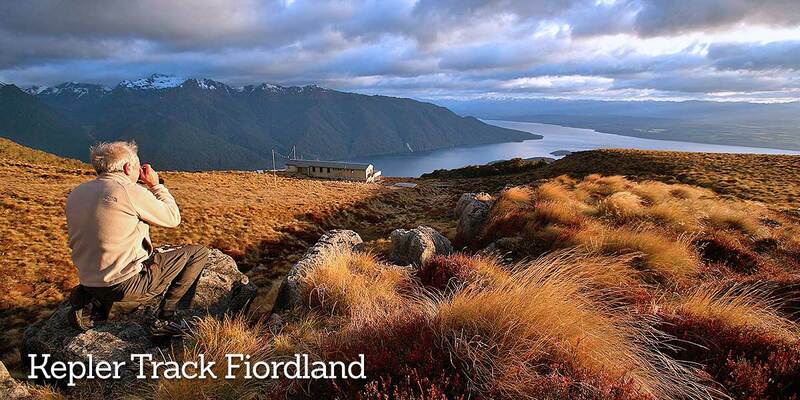 With breathtaking scenery, majestic snow capped mountains, glowworm caves, magnificent lakes and rivers, towering waterfalls, scenic walking tracks, abundant wildlife and so much more; Fiordland is an exciting area you will be wishing you spent more time exploring. 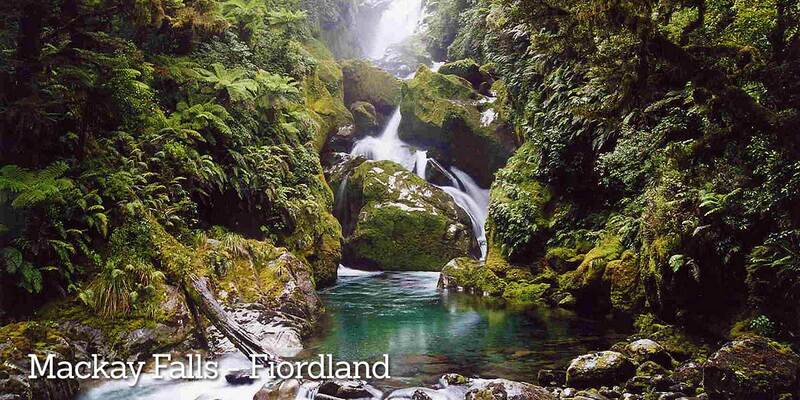 There are a selection of New Zealand Great Walks that are located in the Fiordland region. The most popular include the Routeburn Track, Kepler Track and most well known The Milford Track. 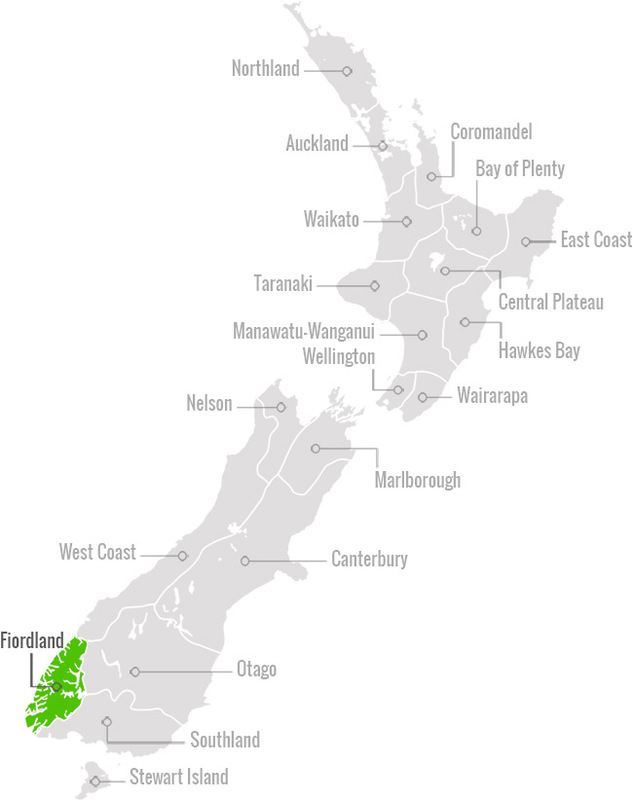 Visit Fiordland and attend one of the many local events in this region. Attending a local event is the perfect way to experience the friendly ‘Kiwi hospitality’.